To date, more than 48,000+ FREE HIV tests have been provided at Walgreens stores as part of the activation, the largest coordinated testing event of its kind. In 2018, HIV testing was offered in 306 Walgreens stores in over 180 cities on June 27. Click here for a map of HIV tests provided through the 2018 Greater Than AIDS/Walgreens National HIV Testing Day community partnership. The National HIV Testing Day Community Partnership is part of an ongoing effort by Greater Than AIDS and Walgreens to broaden the reach of HIV testing and information in non-traditional settings and to support the outreach of local organizations. HIV testing is available year round at select Walgreens in some areas for a fee or covered by insurance; click here for locations. Walgreens Healthcare Clinic providers are trained to provide HIV testing, consultation and prevention services, including PrEP. Clinics are open evenings and weekends. Any Walgreens pharmacist can provide one-on-one medication counseling and other support services. In Virginia, Walgreens works with the Department of Health to provide free HIV testing year round at select Walgreens stores statewide; click here for participating locations in Virginia. 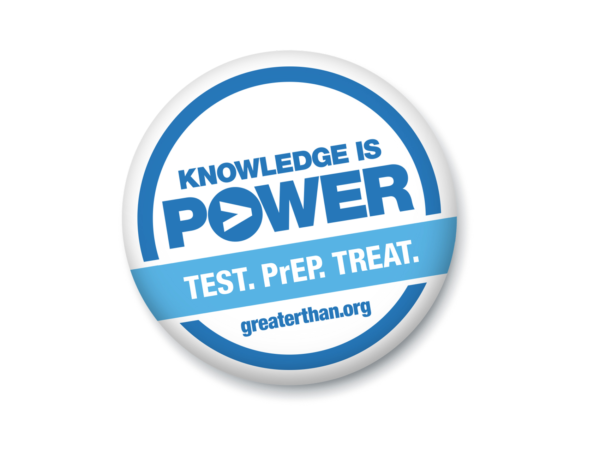 Through media messaging and community outreach, Greater Than AIDS promotes HIV testing as a part of routine health care and informs about options for staying healthy regardless of HIV status. 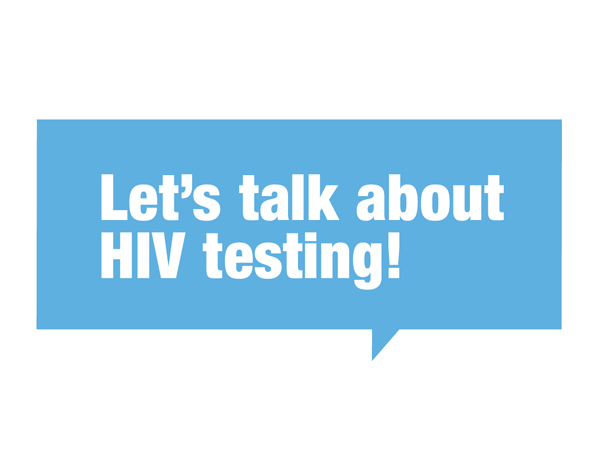 For more information about HIV testing, including a ZIP code locator of community providers offering HIV testing, PrEP, and care and treatment services, click here. If you would like to find out how you can be involved in this activation please contact us. Who should get tested for HIV? How often to get tested? What kind of tests are available? Get answers to these and more frequently-asked questions about HIV and STD testing. Also find FREE and low-cost testing near you. Watch videos of real people sharing why they get tested.